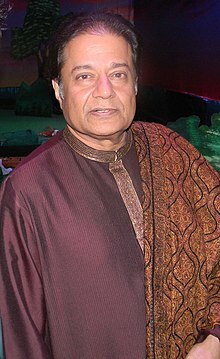 ↑ CRY America Inc.(RDU Chapter)Anup Jalota Sings for CRY. Rdu.cryamerica.org (1953-07-26). Retrieved on 2012-06-05.